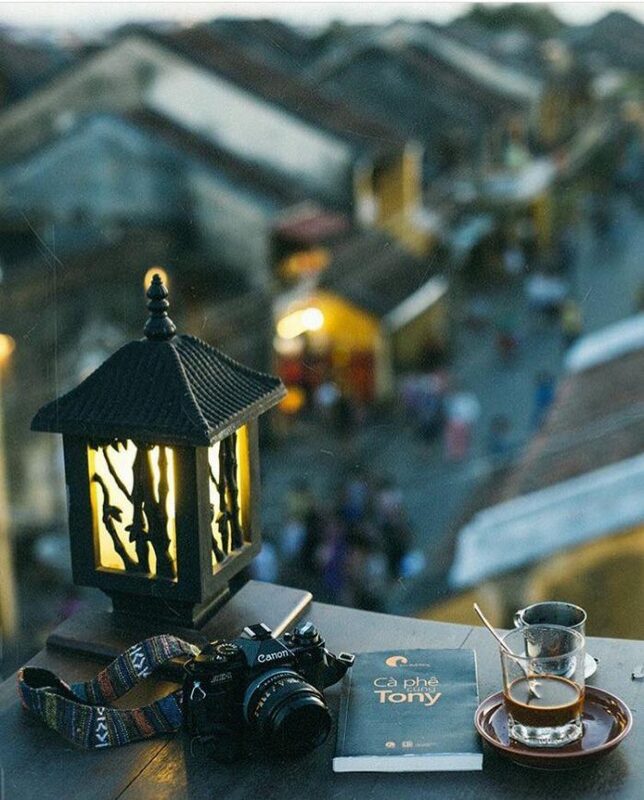 3 Best Hoi An Rooftop Coffee – Local and international photographers have endless inspirations for Hoi An. 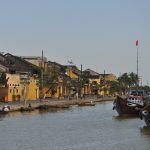 While wandering around Hoi An ancient town, you will find out that one of the best angles , interesting view of Hoi An is from rooftop cafes. Many people, especially the youngsters, flock to them to capture panorama photos. 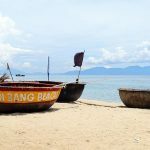 If you’ve already visited all Hoi An’s attractions and need some time to rest, why don’t you visit the following the 3 Best Hoi An Rooftop Coffee and see a different Hoi An from above? 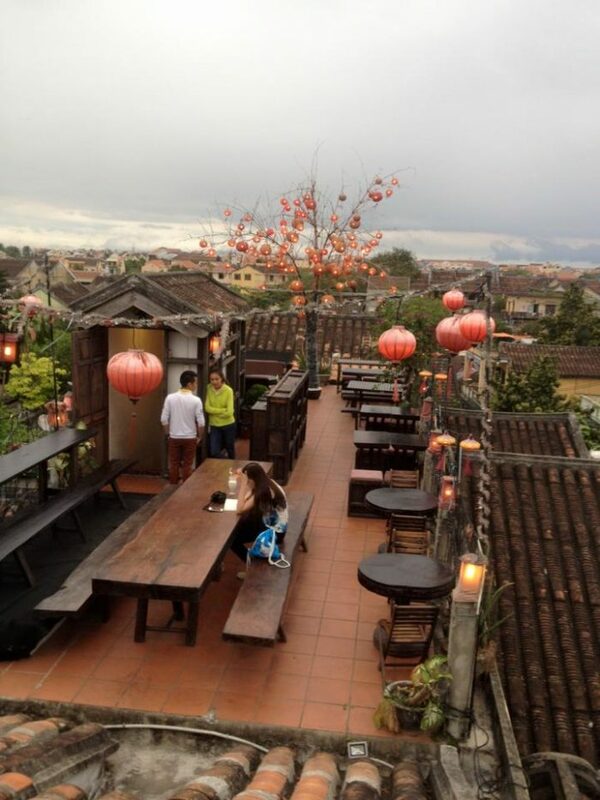 Below is a snapshot of a few of our favorites roof top cafe in Hoi An! 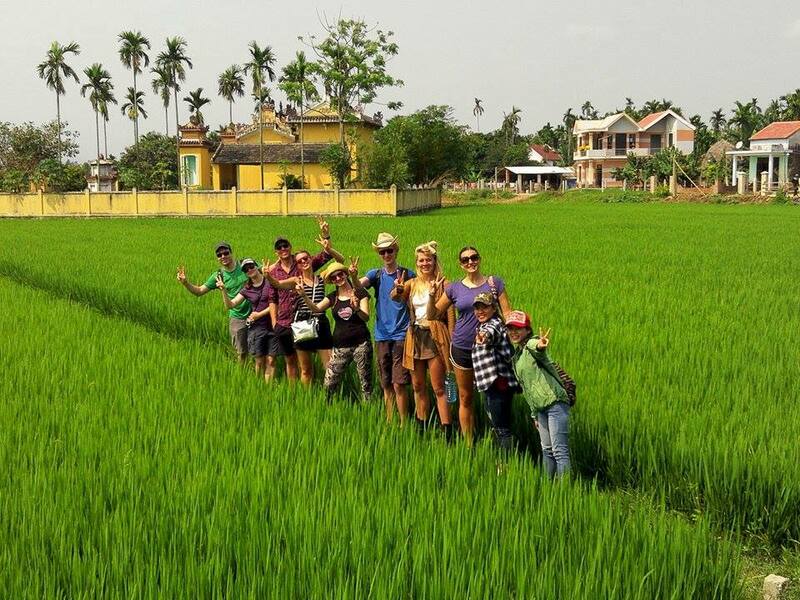 This is one of the best places to view Hoi An from above. 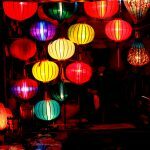 When climbing up to the third floor of the restaurant, you will be impressed by the rooftop decorated with lanterns and awesome vibes. The unique decorations sometimes lead tourists to the restaurant. The reason is a lot of them find the gem while looking up to see the architecture of the old houses. With a wide selection of food and drinks, there is nothing better than dining in the lovely atmosphere in the rooftop. 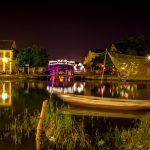 Watching people walking along Tran Phu Street or enjoy the charming of Hoi An with an amazing broad view are great too. The food here is worth to try and drinks are really awesome. 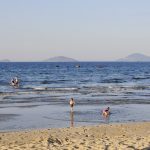 The restaurant is always full of customers after 4 p.m. when many people come to see the sunset and relax after spending one day discovering the little town. 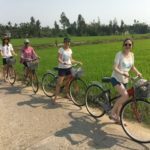 It is also the perfect place for solo travelers to make friends or find groups which may be fun for them to join in during their trip in Vietnam. Opening time: 10 a.m. – 11p.m. 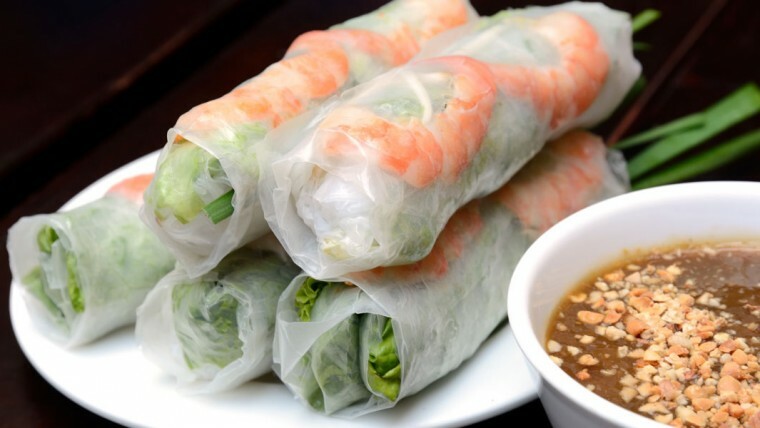 Faifo is the old name of Hoi An, and the owner of the restaurant choose this name with an aim to bring the tradition of drinking café in old Hoi An back to the present. Right after customers step into the coffee shop, they will feel the aroma from coffee beans roasted on site. Your experience will be greater when climbing small stairs to reach the rooftop on the third floor. 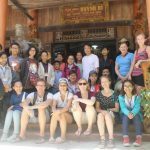 It is not spacious and may be appropriate for small groups and solo travelers. 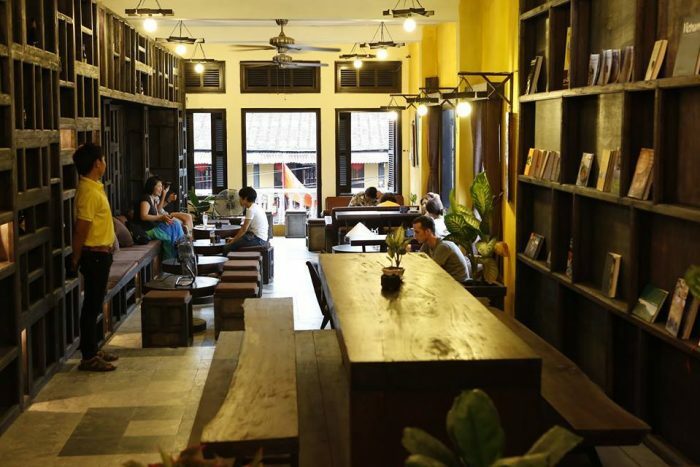 However, the design makes various tourists choose this café for enjoying a slow Hoi An with a view of daily activities of local people from above. The owner put a few stools and wooden tables in the balcony that match with moss-covered walls and old ceramic tile roofs of the house. 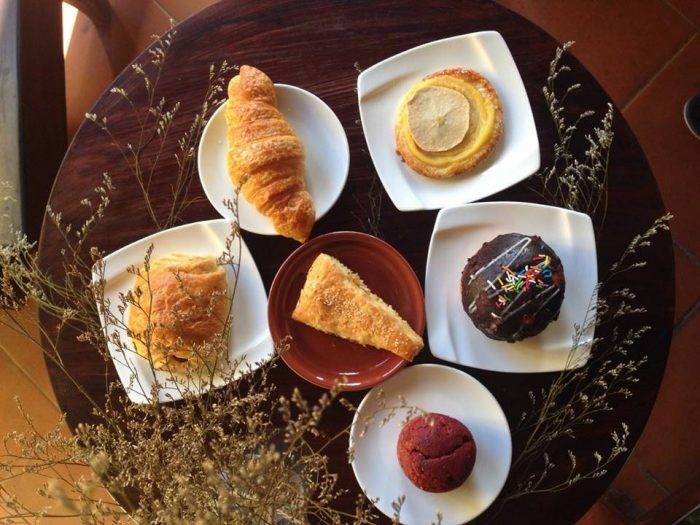 The café offers more than 20 drinks made from Vietnamese traditional coffee such as cappuccino, macchiato and espresso, and a variety of fresh juices, smoothies, soda and ice creams. 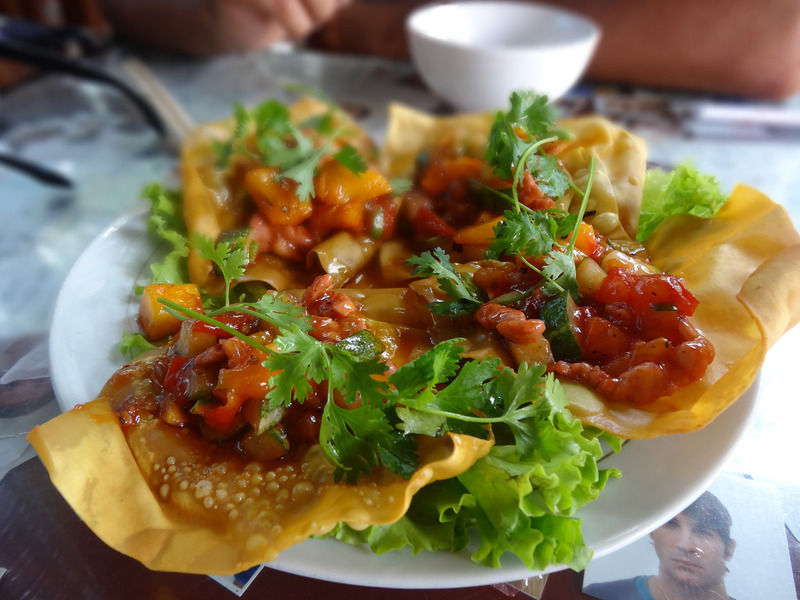 Located on the banks of Thu Bon River, the riverside is chosen as a dining place for many tourists, especially foreigners. It is spacious and designed simply. The eatery provides tourists with a huge choice of Western and local food but lots of them come here just for their tasteful cakes and pastries. 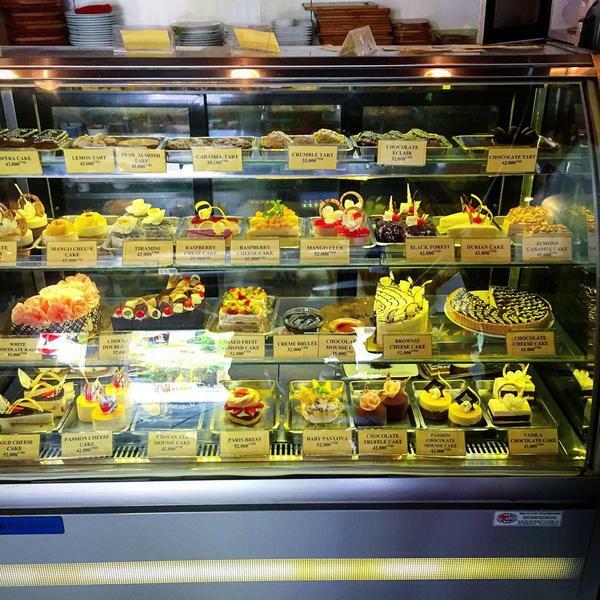 There is a list of cakes that you must try, such as creme brulee, mango cheesecake, lemon tart and pavlova. 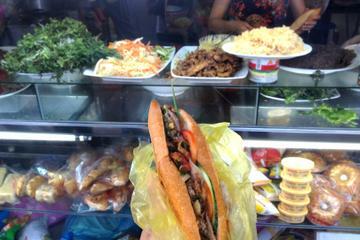 Customers usually prefer to sit down upstairs to enjoy the relaxed atmosphere and take pleasure in viewing the street life. 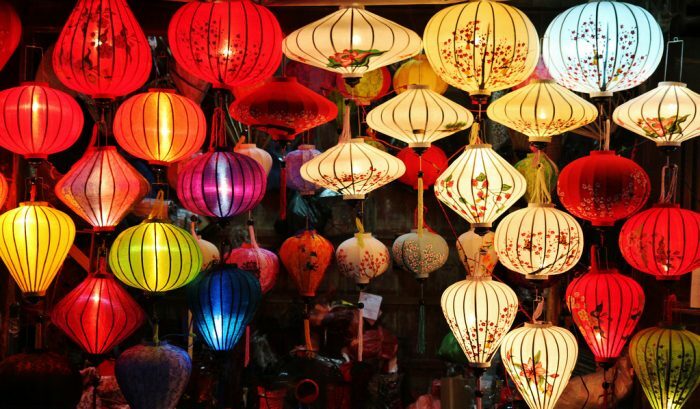 At night, diners prefer to have dinner in the upper terrace looking over the river and see the beauty of the town with colorful lanterns. The view over the river becomes greater in the full moon days. The restaurant is often packed at night, so please make sure to book in advance and request a seat at the outdoor balcony. 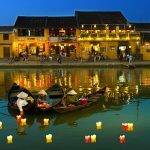 Opening time: 8 a.m. – 11 p.m.
Hoi An is not only famous for its beautiful scenery but also great place to relax and live slowly. 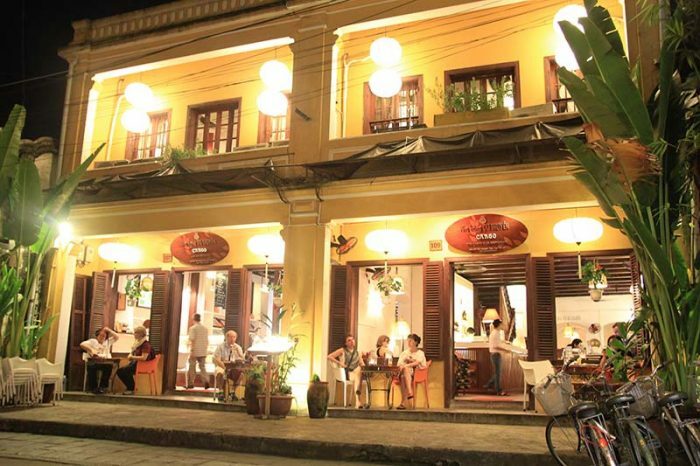 Enjoy a cup of coffee, amazing food and drinks, and astonishing views of the town are must do in Hoi An. 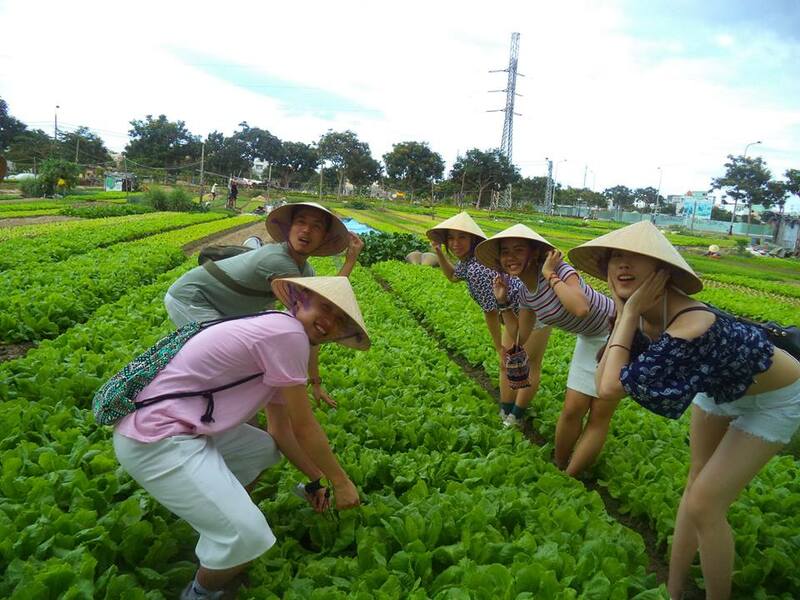 Therefore, do not miss to check out the rooftop cafes, take photos and check in. Now, what better way to end your day?